Why aren’t these Wii U Games a Reality? Three years into the Wii U’s existence, it seems that Nintendo has taken steps to improve their next home console to avoid the mistakes of its predecessor. As such, Forbes has compiled a list of games which could’ve helped the system to thrive. And, being one of Nintendo’s go-to franchises, is it any surprise that not one, but two Pokemon titles are included? 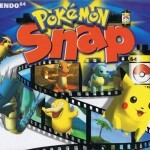 The first is a Pokemon Snap remake. 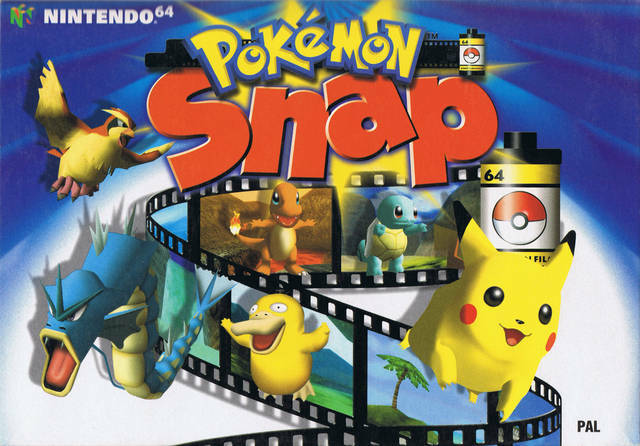 The original title came out for the Nintendo 64, and holds a certain amount of nostalgia amongst fans. There have been plenty of fans of the franchise who’ve been clamoring for a remake of the title for years, but Nintendo have been mum on such a remake happening. Amongst the top five are an improved Watchdogs title for the Wii U, as UbiSoft spent an extra amount of time perfecting the Wii U installment of the game, yet seemingly only made minor changes, and Destiny, which has been widely successful on other platforms. 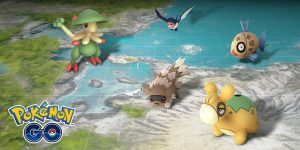 The second Pokemon title listed is an HD remake of the original Red and Blue games. 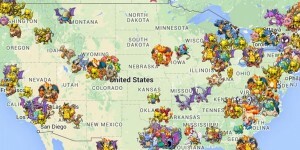 The author theorizes that the HD remake could utilize the Game Pad for the player’s items, such as the Pokedex and map, while the overall gameplay would be in 3D and feature an open world adventure. Unbroken Bonds Prerelease Promos Reveal!